How to get connection string from web config configuration in asp.net c#?, someone asked me to explain? 1. Write inside the <ConnectionString> </ConnectionString> in web config configuration file. 2.Also, you can write inside <appSettings></appSettings>. We can access the database using the connection string, here we are assigned to a string variable using ConfigurationManager c# class. 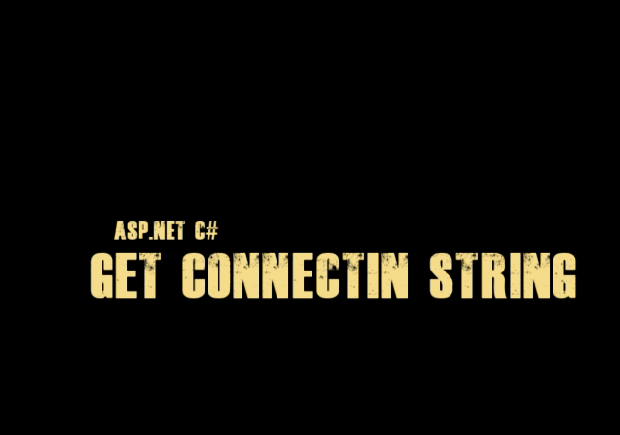 We can also get get connection string from the appSettings of web config file in asp.net c#. For both, we need to import System.configuration namespace for reading connection string from web.config file.